Mega Power Star Ram Charan is known for his agile dances. In fact, he is considered one of the best dancers in the Industry. But for his upcoming movie ‘Dhruva’, Charan is reportedly going easy on dances as the situation does not demand it. Dhruva is a thriller that has only 3 songs and all of them are reportedly situational, without scope for mass numbers. 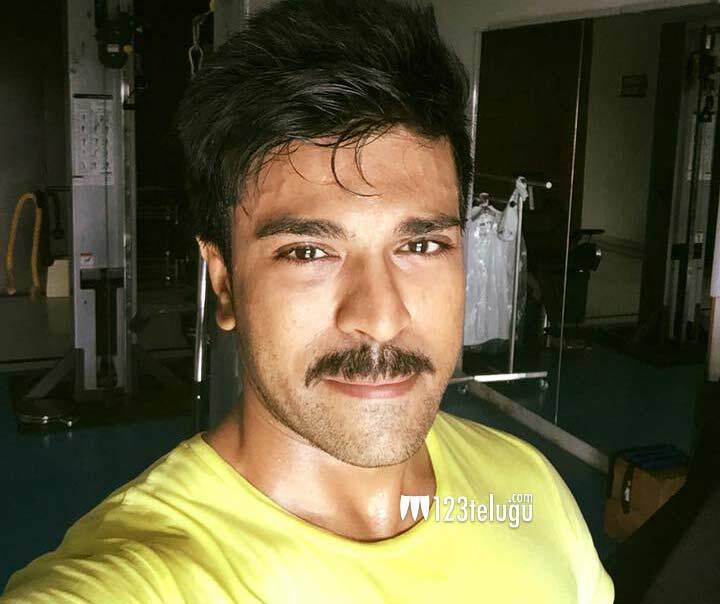 As a result, Charan’s dances in the film will be more graceful movements rather than outright special steps. The movie is being directed by Surender Reddy. Dhruva is the official remake of Tamil super hit Thani Oruvan.